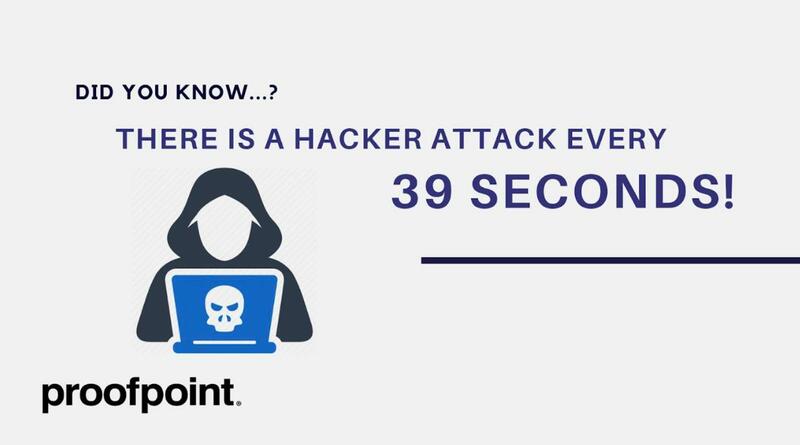 Proofpoint, Inc. (NASDAQ: PFPT) is a leading cybersecurity company that protects organizations’ greatest assets and biggest risks: their people. With an integrated suite of cloud-based solutions, Proofpoint helps companies around the world stop targeted threats, safeguard their data, and make their users more resilient against cyber attacks. Leading organizations of all sizes, including more than half of the Fortune 1000, rely on Proofpoint to mitigate their most critical security and compliance risks across email, the cloud, social media, and the web. More information is available at www.proofpoint.com. Proofpoint, Inc. (NASDAQ: PFPT), a leading next-generation security and compliance company, today announced financial results for the fourth quarter and full year ended December 31, 2018. 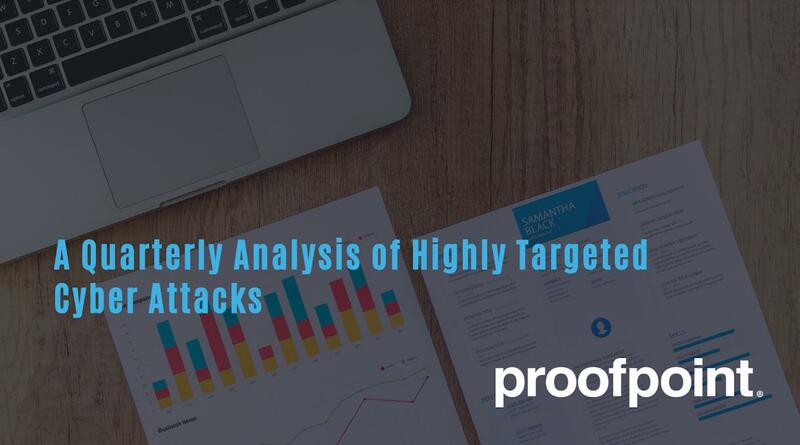 Proofpoint today released its fifth annual State of the Phish Report, which uncovers phishing cyberattack trends across more than 15 industries and details the fundamental cybersecurity knowledge of more than 7,000 working adults in the U.S., Australia, France, Germany, Italy, Japan, and the UK. Proofpoint today announced it has signed an 11-year corporate headquarters lease in Sunnyvale, CA.